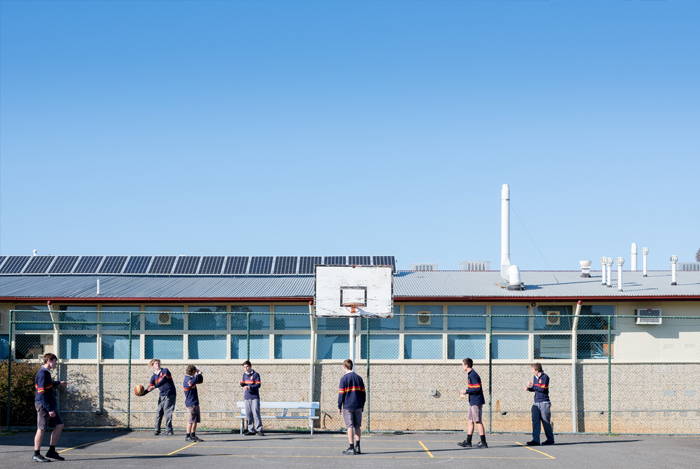 A percentage of all Platinum Pacific Partners’ revenue is used to support Teach For Australia. 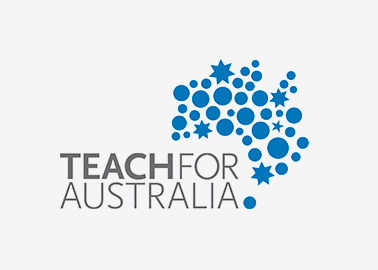 Teach For Australia is an ambitious social movement working to confront educational disadvantage in Australia. 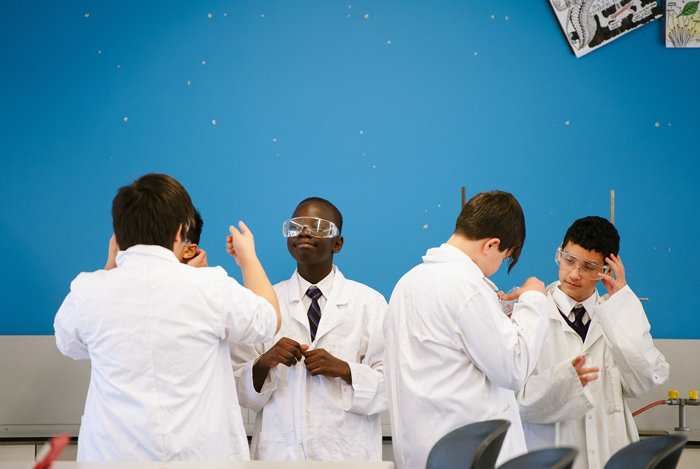 Their vision is of an Australia where all children, regardless of background or social circumstance, are given the best chance to grasp their opportunity in the classroom and achieve their full potential. 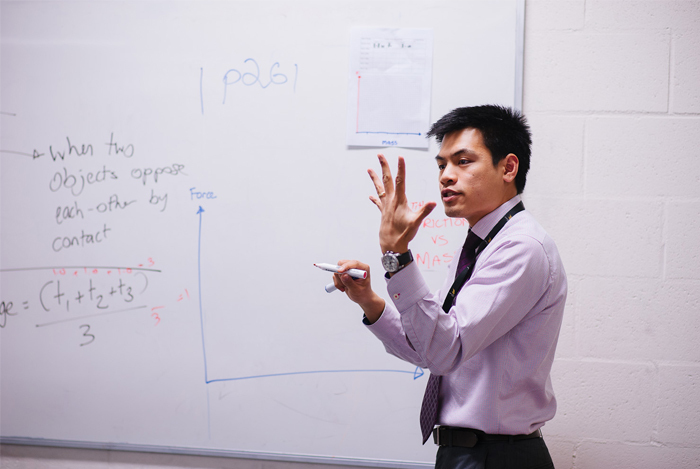 They help do this by transforming outstanding individuals into exceptional teachers and inspirational leaders, who will shape the educational destiny of their students, and become future leaders with an influential voice in Australian education.